Produced in collaboration with the Comic-Con Museum, the exhibit will feature concept artwork, props, and costumes from the speculative fiction genre, with an emphasis on dystopian future films. 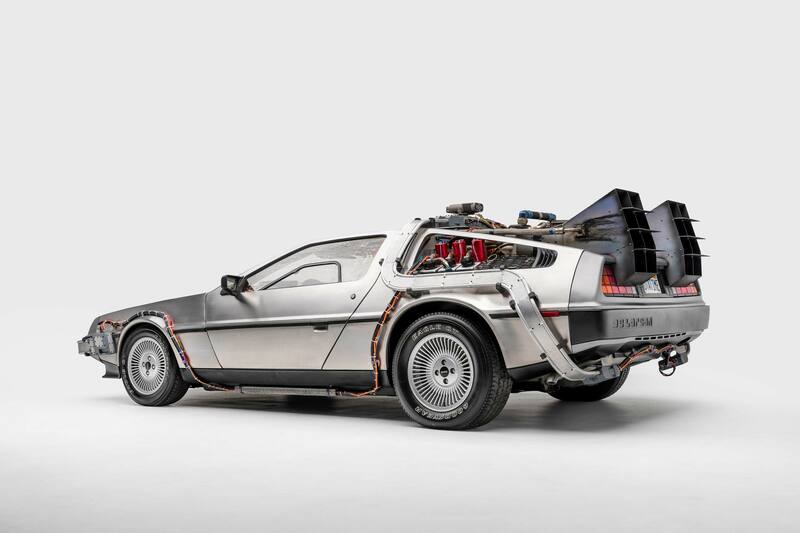 Iconic series like “Back to the Future,” “Blade Runner,” “Ghost in the Shell,” “Transformers” and “I, Robot” will be explored in an effort to examine the ways the genre pushes the boundaries of human imagination. 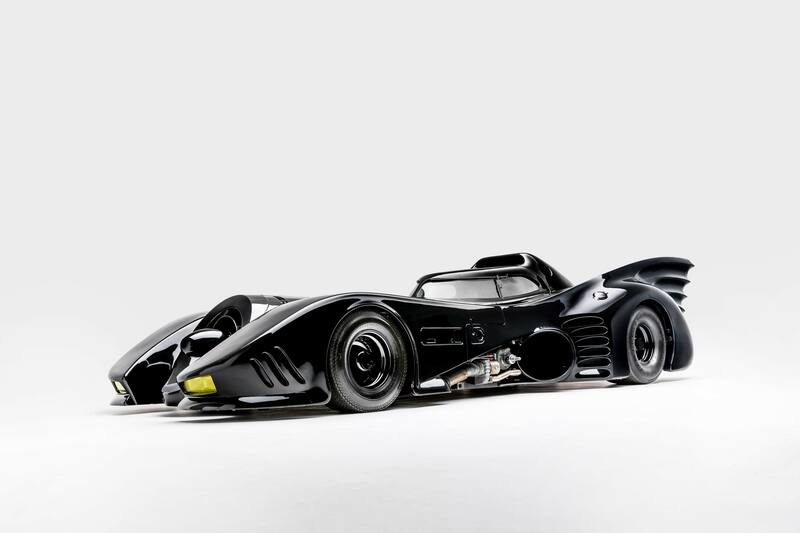 Cars from the “Transformers” series, “Demolition Man,” multiple “Batman” movies, “Iron Man,” “Mad Max,” and more will make up the extensive collection of over 40 vehicles. 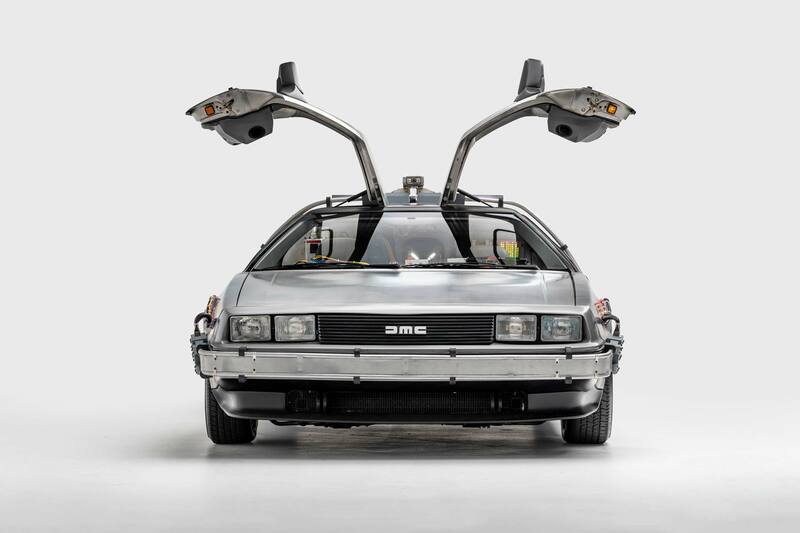 “’Hollywood Dream Machines’ will be the biggest exhibit of our 25th anniversary,” said Petersen Automotive Museum Executive Director Terry L. Karges. “With more than 40 vehicles from the silver screen spread across the museum, the exhibit is an ode to the industry that Los Angeles was built upon. 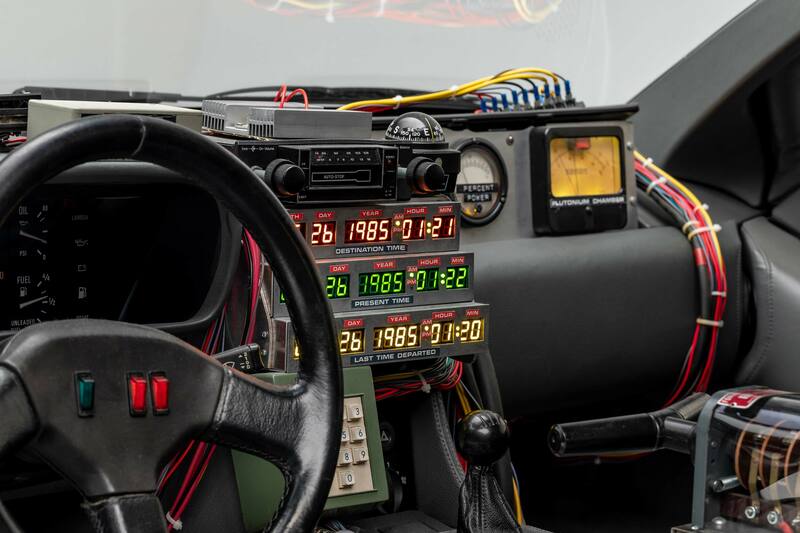 With support from Microsoft, the exhibit will also feature a Microsoft HoloLens experience called “Worlds Reimagined.” The immersive technology experience will allow guests to experience the Warthog from “Halo” and the DeLorean from “Back to the Future” in a whole new way. The opening reception complete with live entertainment, gourmet appetizers, and cocktails will take place on the evening of May 4. VIP ticket holders will be given priority access with a curator-led hard-hat tour beginning May 1. 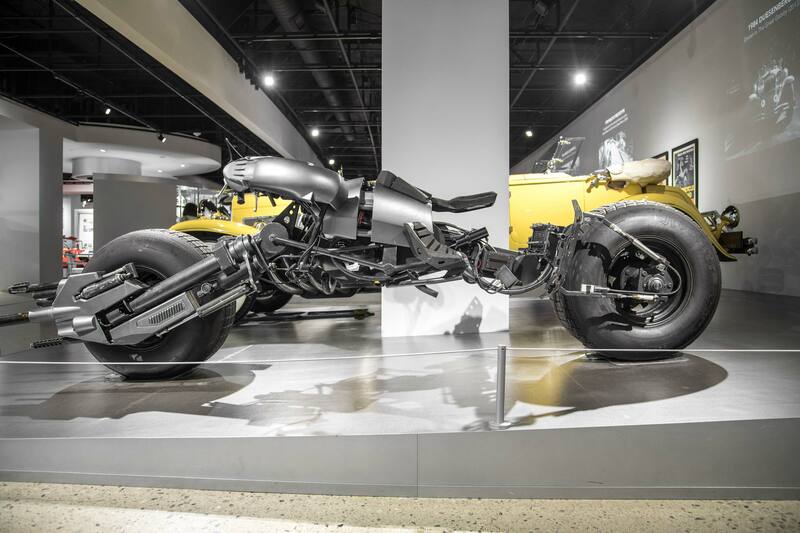 For tickets and more information, visit the Petersen Museum exhibit website.